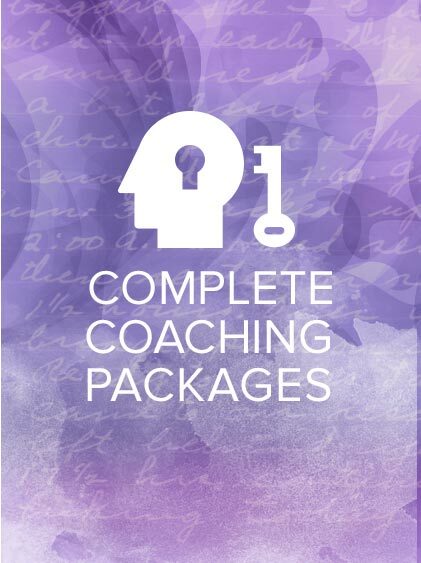 Each of my coaching relationships begins with the Career Coaching Intake Session, a 60-90 minute phone or in-person session that allows me to get to know you, explores your current station, past experience, aspirations, challenges, and much more. 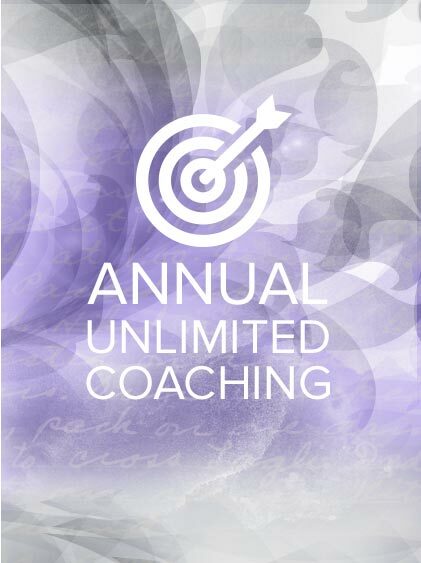 This is my “getting-to-know-you” session, which will seek to provide you with a concrete action plan moving forward, whether doing so on your own or with my coaching support. Want our intake call to explore how to best position a particular screenplay for success? Proceed with an Intake Session w/ Script Read. 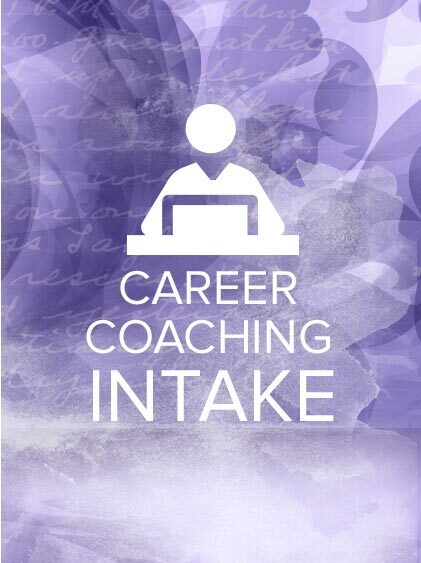 Each of my coaching relationships begins with the Career Coaching Intake Session, a 60-90 minute phone or in-person session that allows me to get to know you, explores your current station, past experience, aspirations, challenges, and much more. This is my “getting-to-know-you” session, at the end of which I will be able to provide you with recommendations for actionable next career steps, whether you move forward on your own, or with my coaching support. Prior to your intake session, I will send you my New Client Questionnaire. This will allow me to do my homework prior to our intake, and glean important information prior to our session, so less time is spent establishing who you are and what your goals are (though we will certainly expand on it), and more is spent exploring your current station and how to best help you move forward. Want our intake call to explore how to best position a particular screenplay for success? Proceed with an Intake Session with a Complete Script Read, for either a film and television script, up to 125 pages in length.